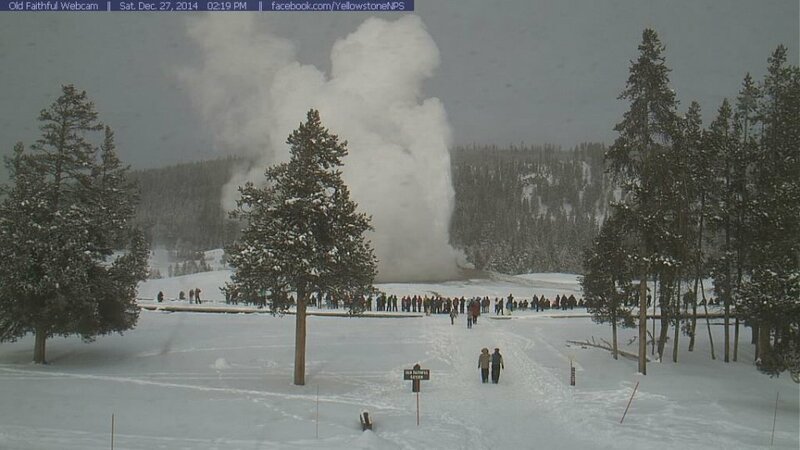 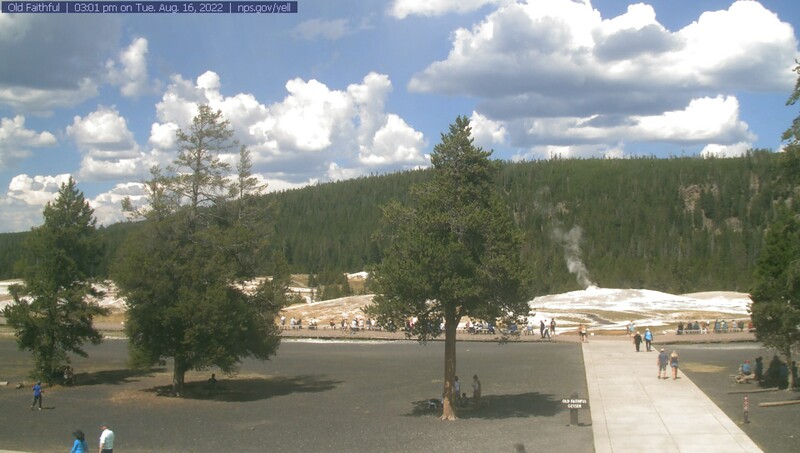 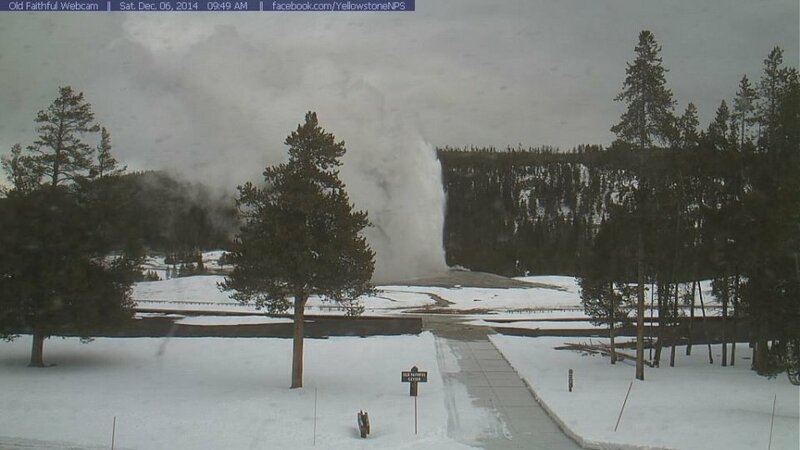 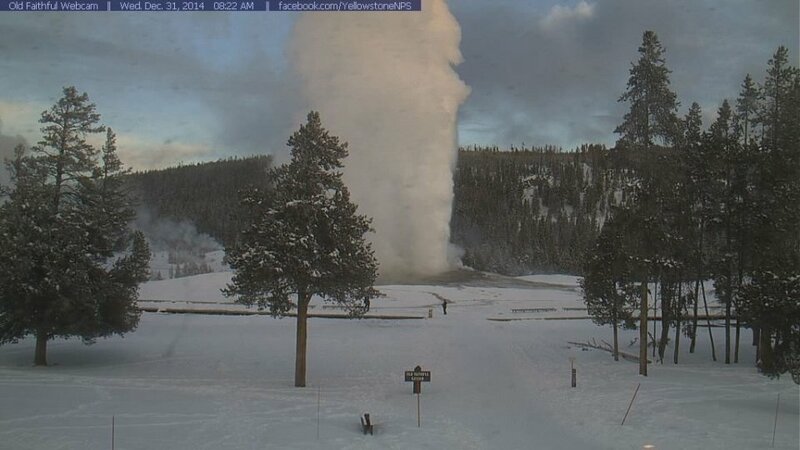 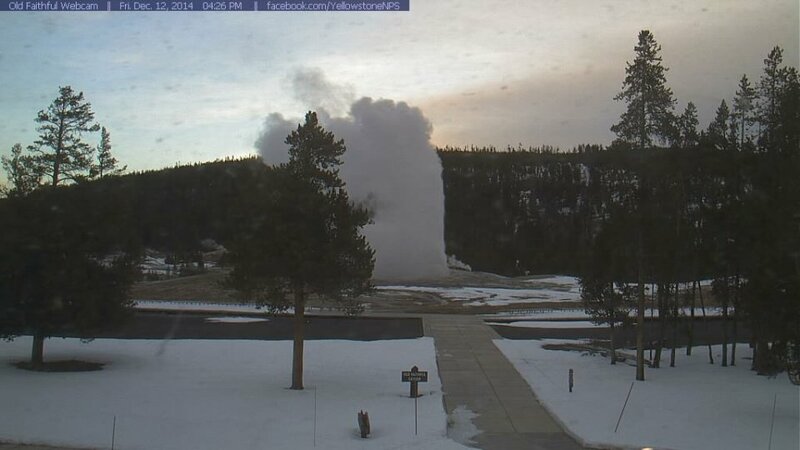 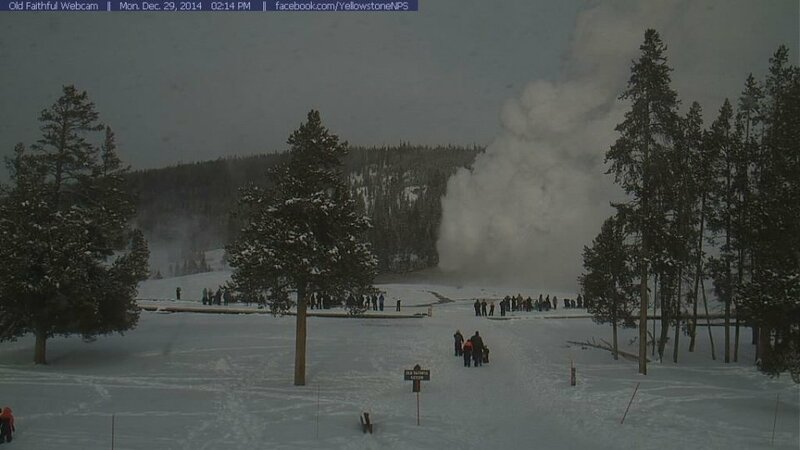 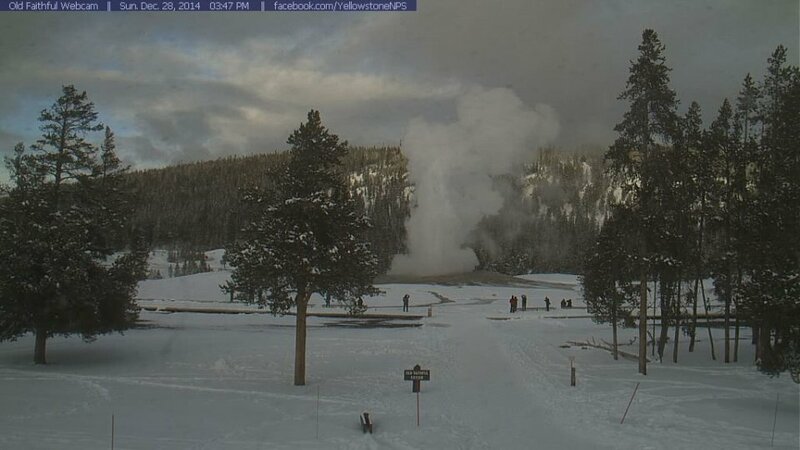 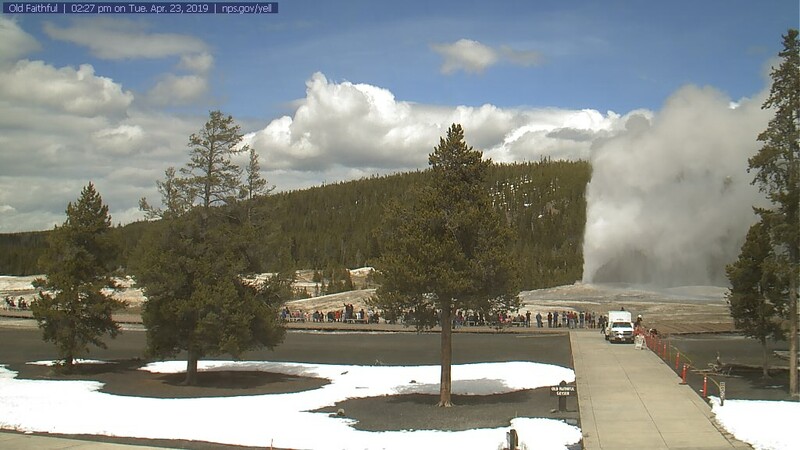 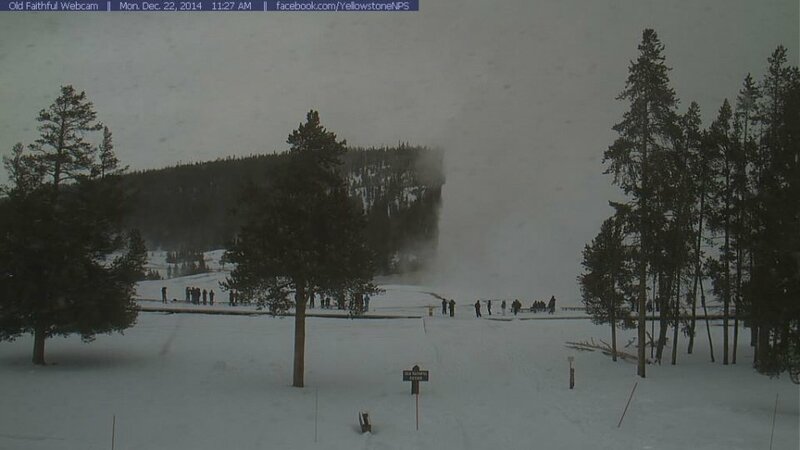 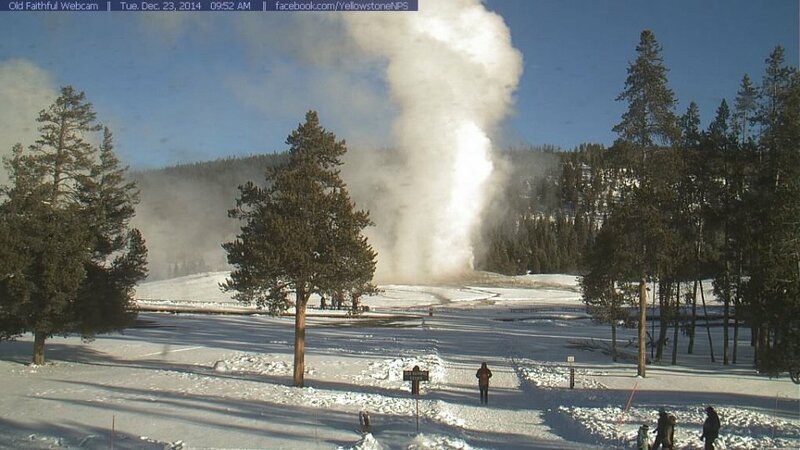 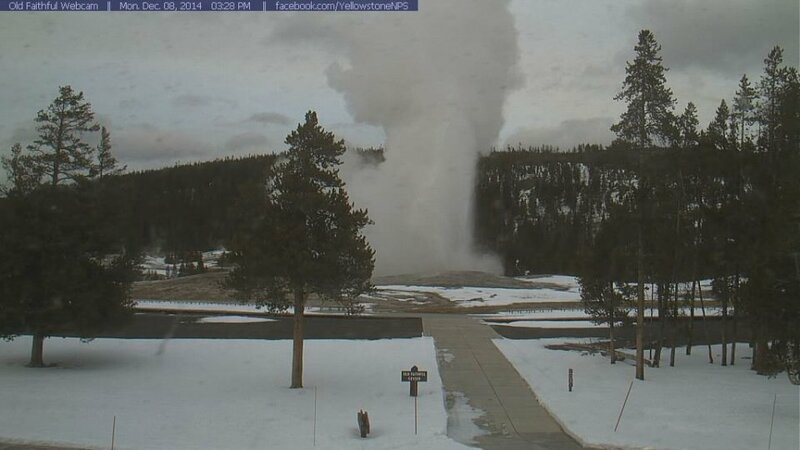 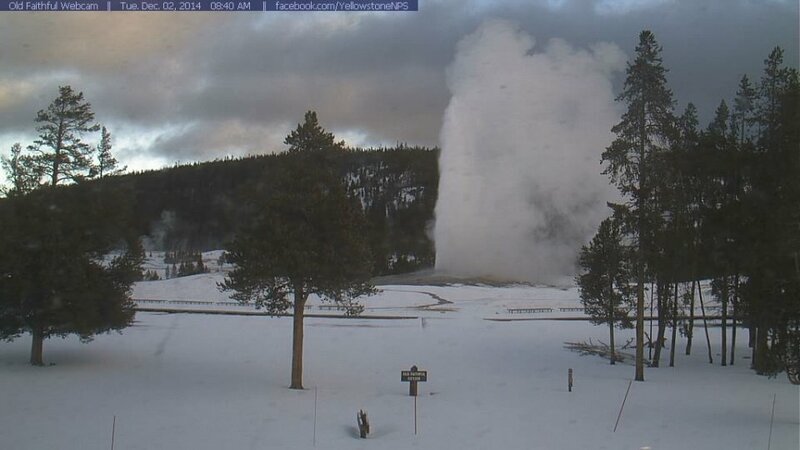 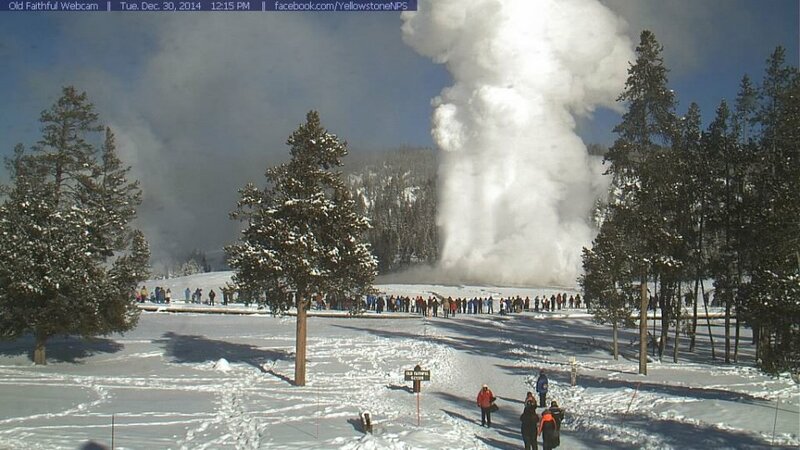 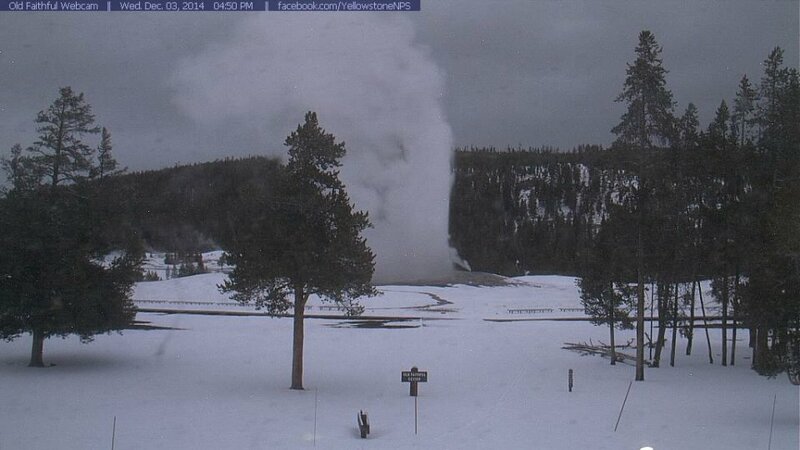 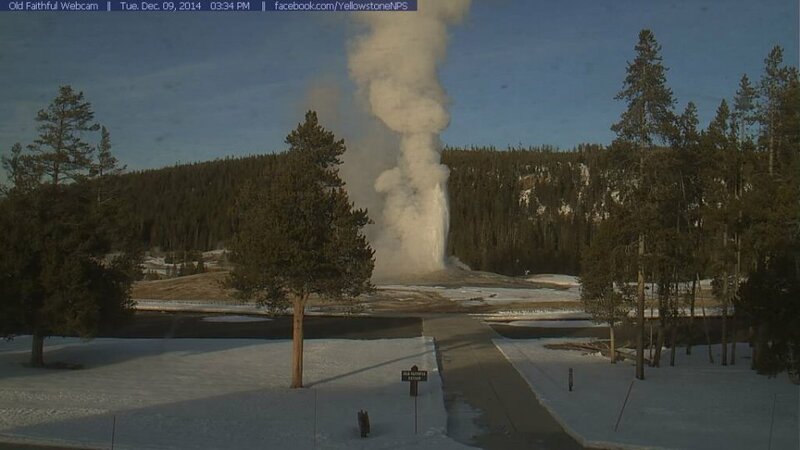 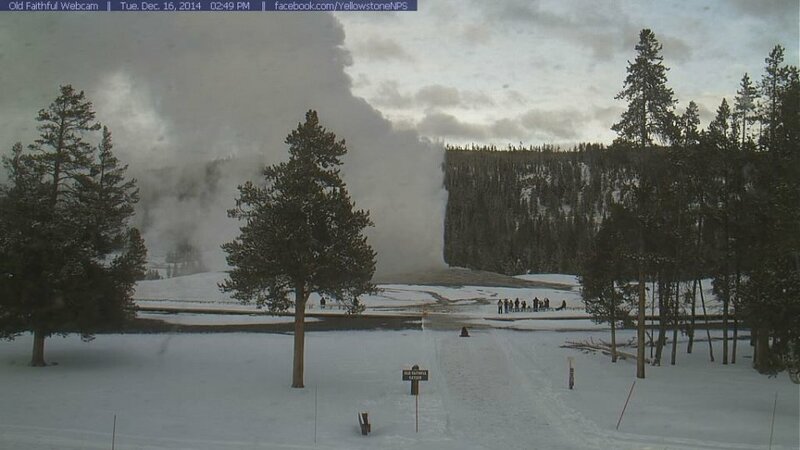 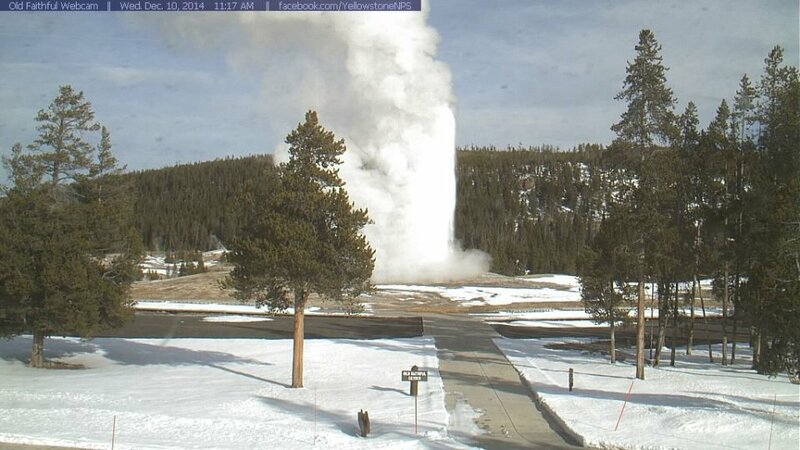 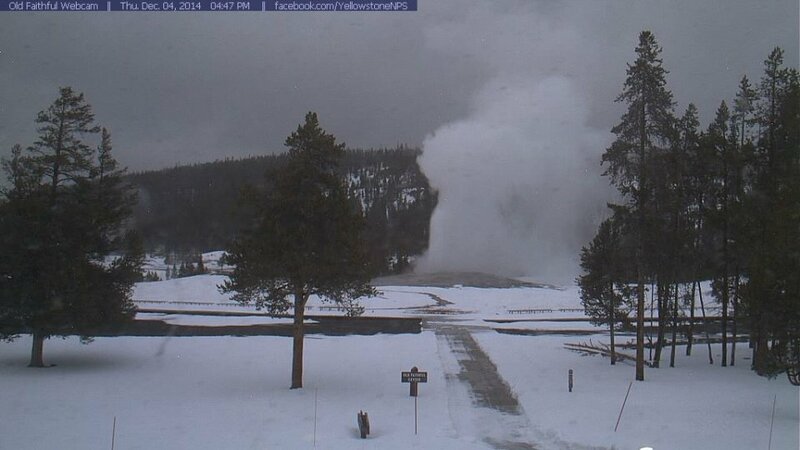 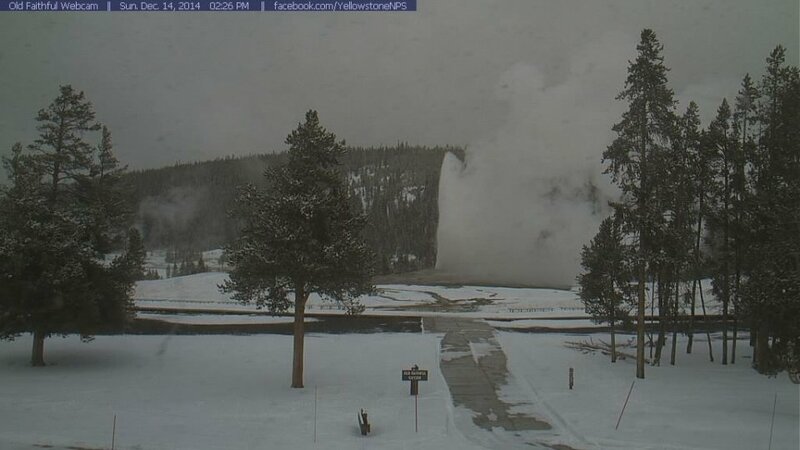 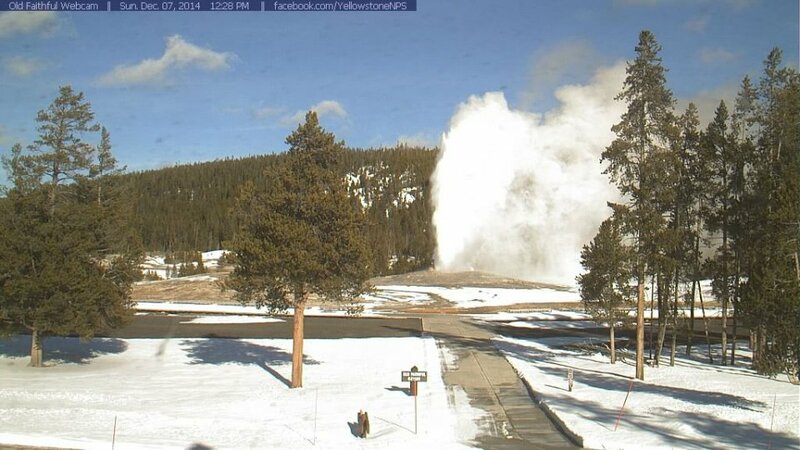 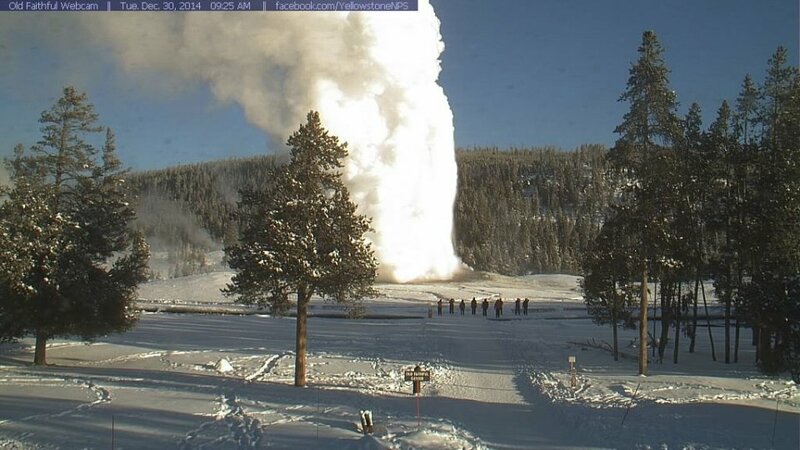 See Old Faithful erupt LIVE! 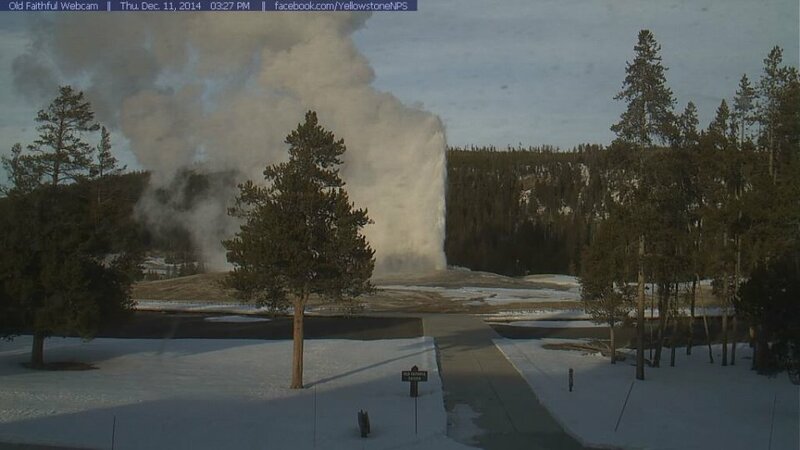 Yellowstone Net is Produced by Bruce Gourley. 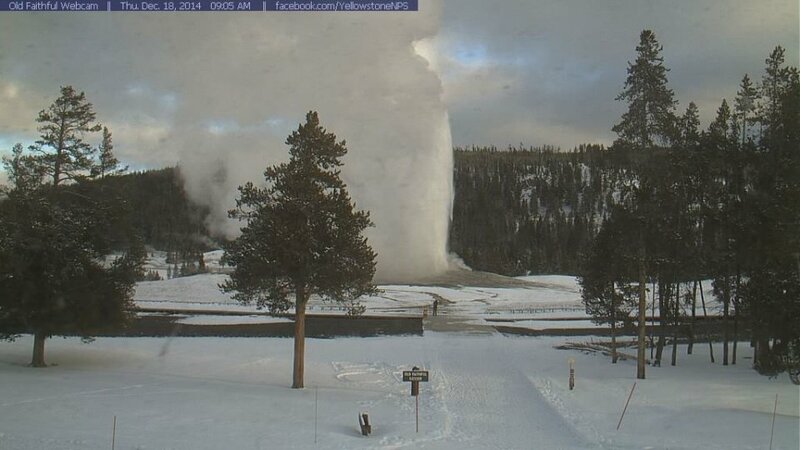 Web site designed and maintained by: Russ Finley / Gallery Web Host.